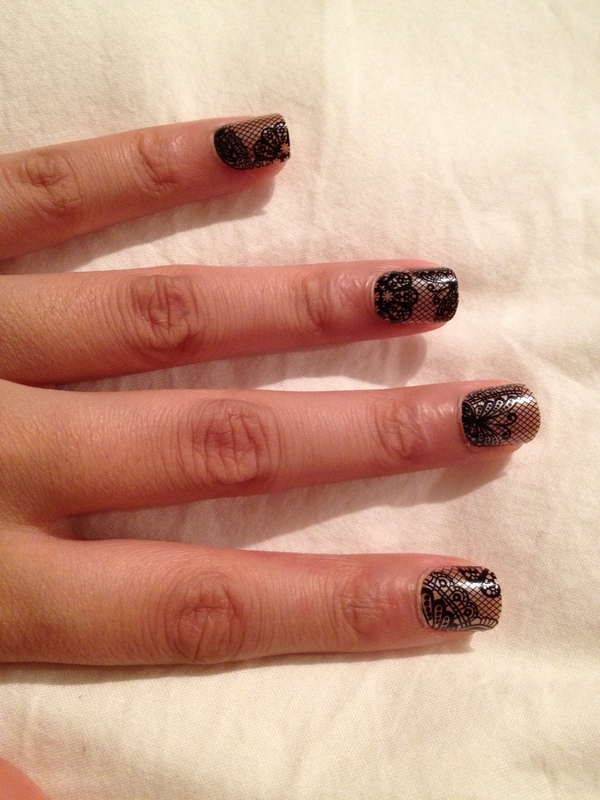 You guys may have noticed from my manicure tutorial that I like nail art! Something I love more than that is designing my nails after! At the moment, I’m loving soft colours and I’m into Aztec print so anything which has sharp bold lines is a YES! Here’s some nail designs that I love doing! If you’re not too good at doing the hand you write with, do that one first! That way you won’t struggle with doing the opposite hand with wet nails! It’s much easier! 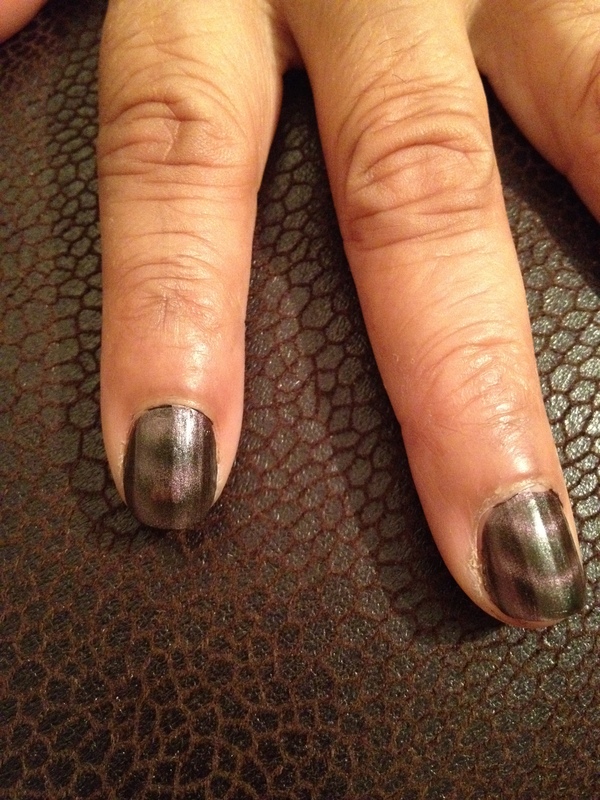 Alternatively.. Do it really messy and get your mum to clear it with a cue tip..
I’ve used y mum to show you guys that age is but a number and nail art designs are there for anyone who wants to try them! 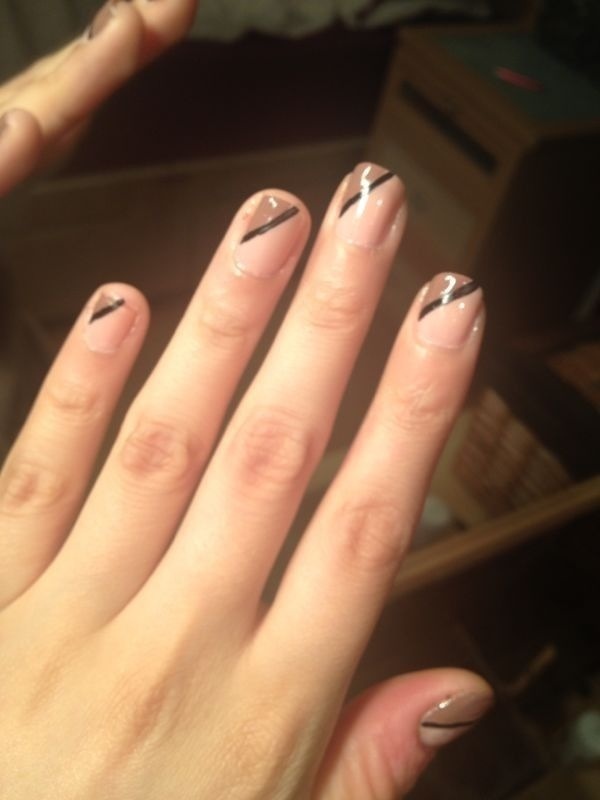 Don’t be afraid to express yourself through your nails! But always look after your hands if you’re not keen on a bald design! Thanks for helping me mum! 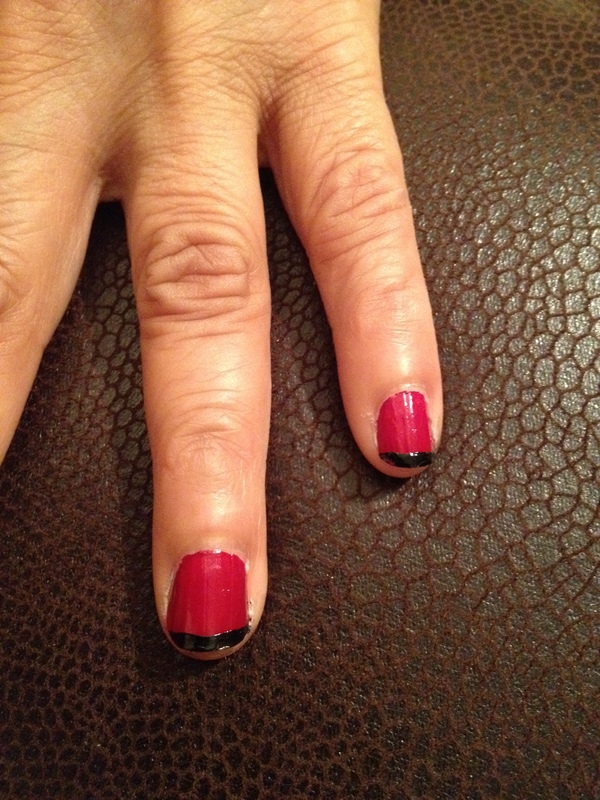 I used a nail art pen for the French tip on the red tip however, prefer using eye liner! I just find eye liner so much more easier to use! It’s handy and available anywhere an I think most people have liquid eye liner anyway! 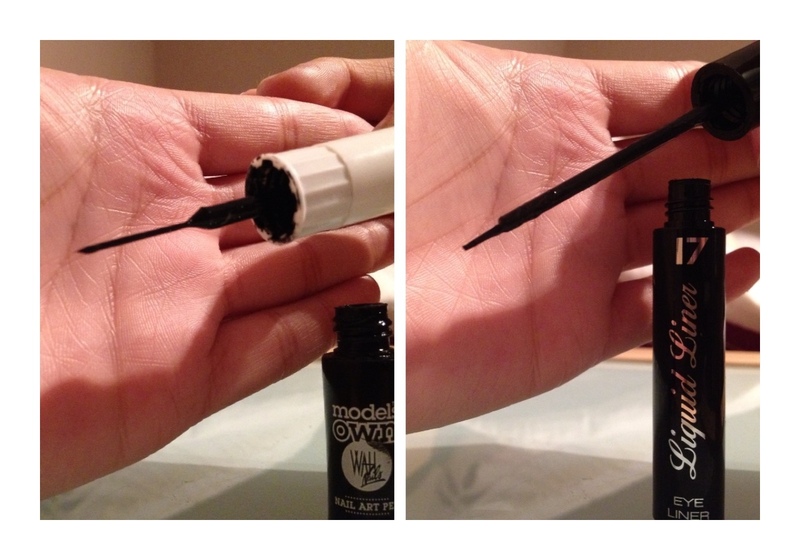 Just remember to use a base coat when using eye liner otherwise it washes away! 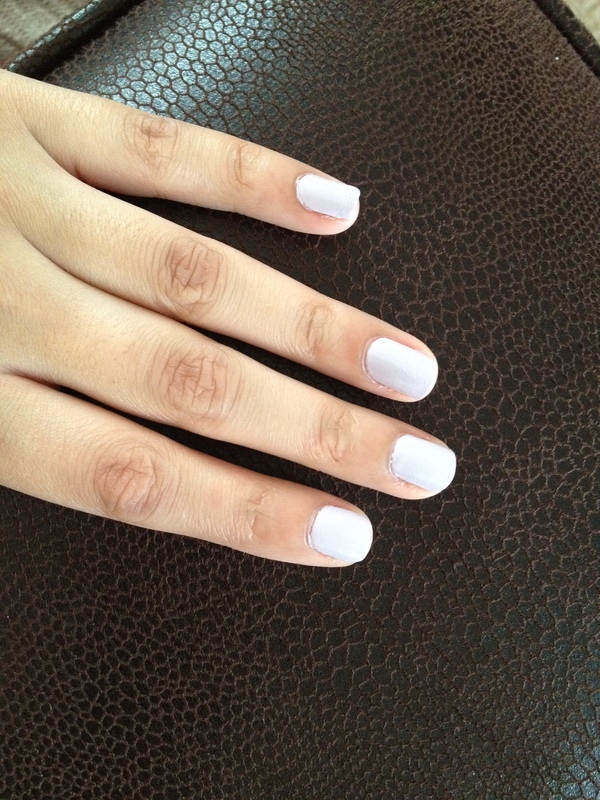 The trick to applying perfect nail polish is use as less strokes as possible! Load up your brush evenly and one stride in the middle with two on either side following, follow up with a second coat to even out the nail colour. 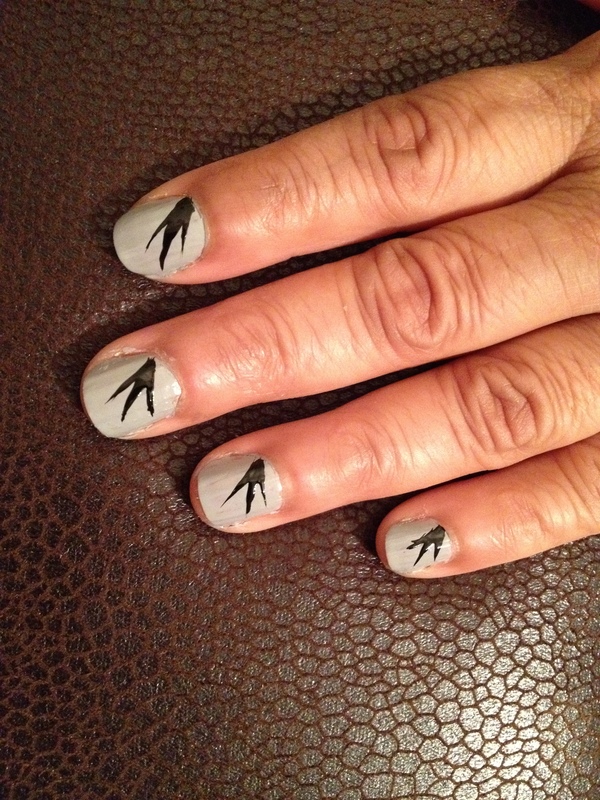 False nails are an option too! I recently tried ImPress nails and I was.. Impressed ;) The only thing is that they feel strange and they didn’t last me a week! They taught me though that I use y nails for a lot of things, hence why my nails are tittle and break easily. Also, I have a vast collection of nail polishes HOWEVER, you don’t need thousands of nail polishes! These are some staple colours which I feel everyone should have!